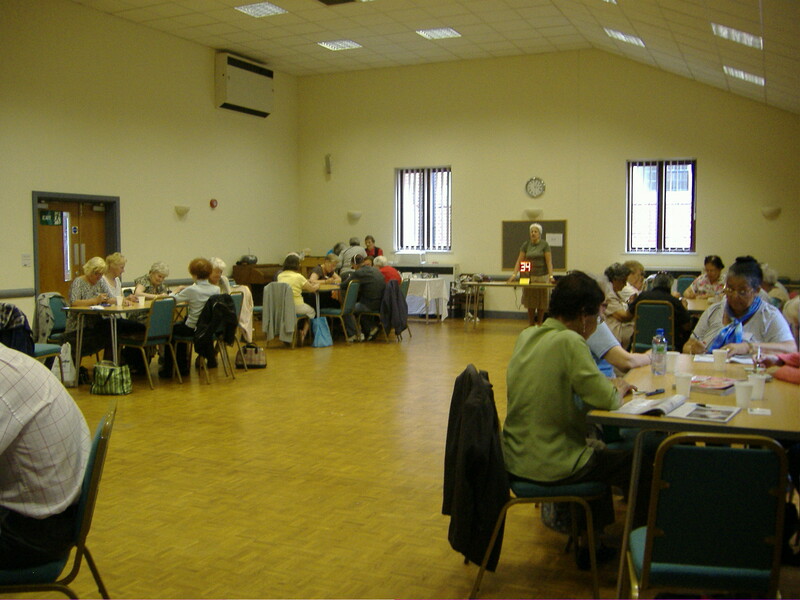 The Senior Social Club is a vibrant and friendly group for all – women and men – who are over sixty years of age. The club meets on Wednesdays from 1.30pm to 3.00pm in the Pastoral Centre. The basic programme generally consists of a quiz, three games of Bingo, keep fit exercises, dancing, raffle and refreshments. A “Special Event” is held each month, and coach outings are also a feature of our activities.